The attorneys at Wilson Ratledge can help you choose yours. Protect your family, business and legacy with our experienced business, estate, trust, tax and litigation guidance. The business law professionals at Wilson Ratledge include tax and business attorneys with over 60 years combined experience who understand that no two businesses, transactions or commercial matters are alike. Each situation requires individualized and unique planning. 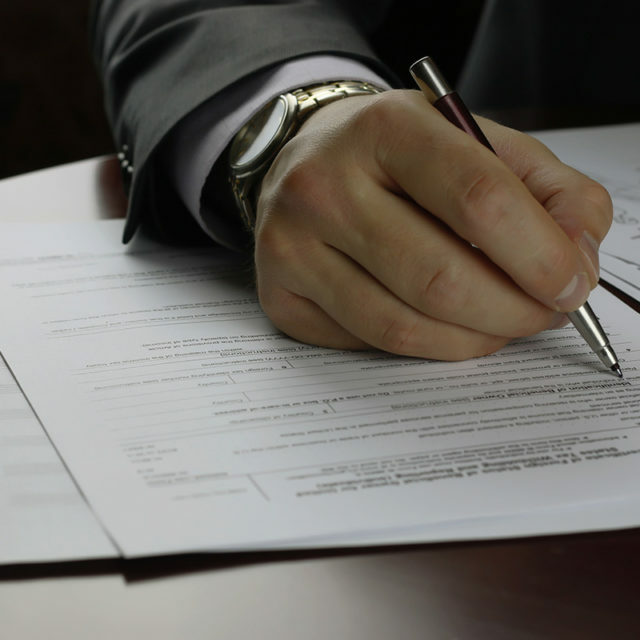 The Firm’s business attorneys are skilled in virtually all areas of business law. We understand that dealing with tax planning and/or tax controversy issues can be a very complicated and stressful experience. In our tax controversy practice, typically we work with your accountants, attorneys or other professionals on audits, appeals, litigation and related tax issues. The firm’s professionals, including Masters of Tax Law and CPA designees, have over 70 years combined practice experience. Effective estate planning must be implemented during life, and provide for asset preservation and administration both during life and after death. Strategies include exempting your assets from the claims of creditors, limiting your liability through legal entities, and transferring your risk through insurance.